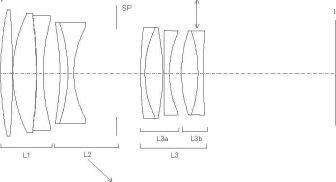 Canon filed several new prime lens patent in Japan with image stabilizer feature. These are EF 85mm f/1.8 IS, EF 100mm f/2 IS, EF 135mm f/2.8 IS. 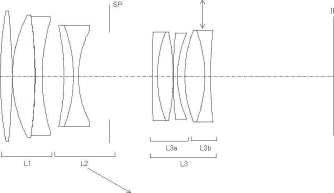 New Canon EF 135mm Image Stabilization Lens Coming in 2018 ?